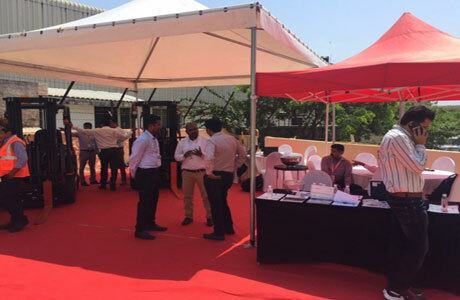 A good number of visitor had arrived at the road show. 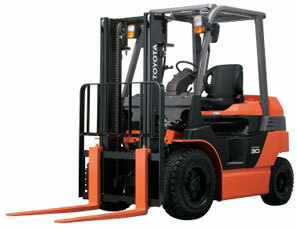 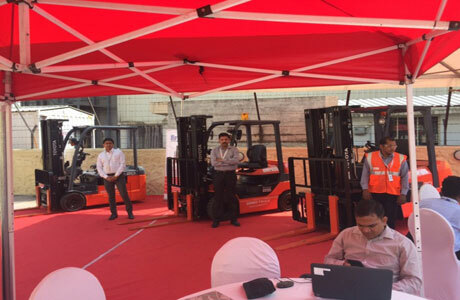 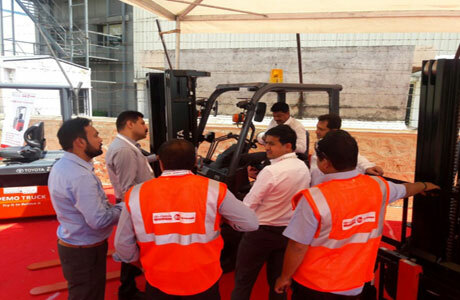 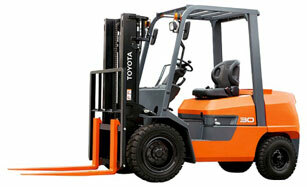 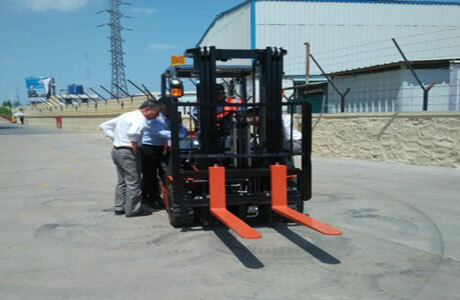 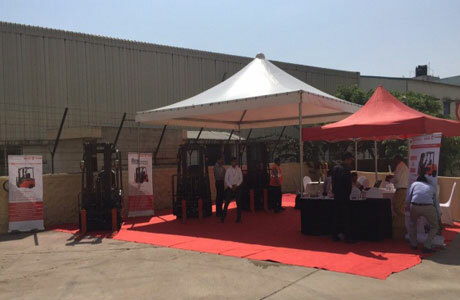 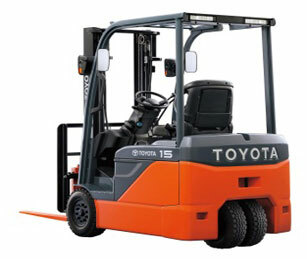 They not only discussed about the material handling concerns, but also tried there hands on our trucks. 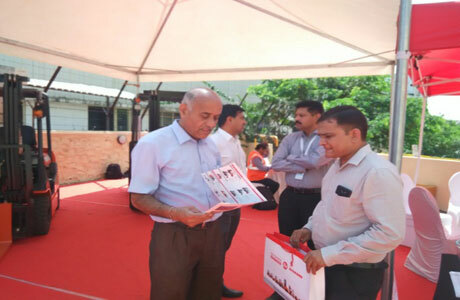 From the delighted faces of visitors, we can say it’s a good show for our customers and At TMHIN we are happy and committed to organize more such roadshows.